Abuse of position and use of shell companies: Corrupt officials in South Sudan will use their position to enrich themselves and conduct business through the use of shell companies belonging to the relatives of government officials. Abuse of government contracting (natural resources): Government officials will either misappropriate public funds outside of parliament-approved budget items, or will steer government contracts (such as in the gas and oil sector) to family members with beneficial ownership or control. Use of international financial system and real estate: Once money is move outside of Sudan, it is often used to purchase real estate. Abuse of military procurement: Sudan’s military accounts for half of Sudan’s annual budget; this is the highest in the region and it is riddled with corrupt practices by senior military officials in the pursuit of enriching themselves through the procurement of military material and services. Abuse of military payrolls: High-ranking generals routinely siphon off civilian budgets or their own organizations for their personal benefit. Military commanders have reportedly stolen the salaries of their soldiers, or the salaries of “ghost soldiers” who are fictitious and only exist on payroll documents. 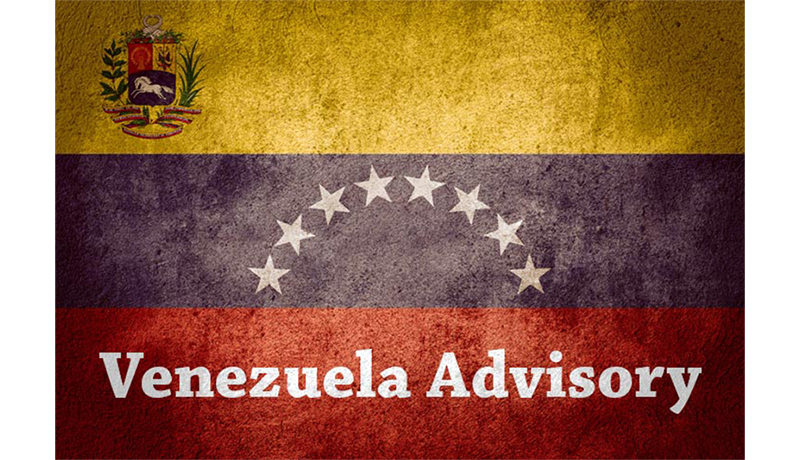 FinCEN Advisories like this one, keep financial firms alerted to potential threats aimed at the U.S. financial systems. The due diligence process on the front lines coupled with the suspicious activity reporting process can be crucial to identifying money laundering and other financial crimes associated with foreign and domestic political corruption. 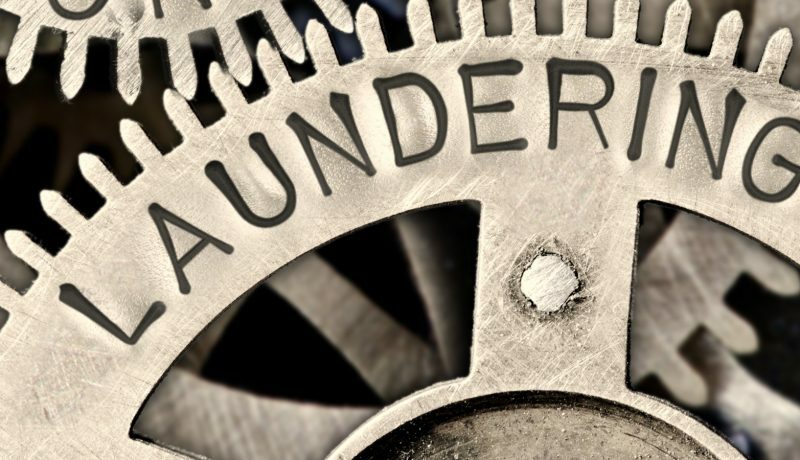 In response to the above advisory, FIRE Solutions has updated its Anti-Money Laundering — Current Issues, Firm Element course and published this blog post in an effort to disseminate this information as quickly as possible. For more information about this alert, please contact the FinCEN Resource Center at FRC@fincen.gov, or the toll-free hotline at (866)556-3974 . Click here for a copy of the related FinCEN Press Release.